Home / Illustration / Think Salute! 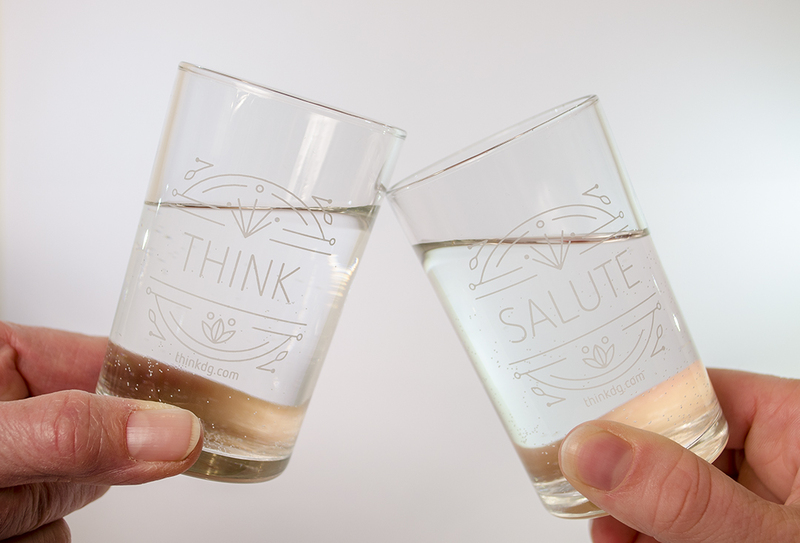 ThinkDesign Group celebrated 20 years & the people who helped get us there! Cheers, Salud, Prost, Kanpai, Salute! 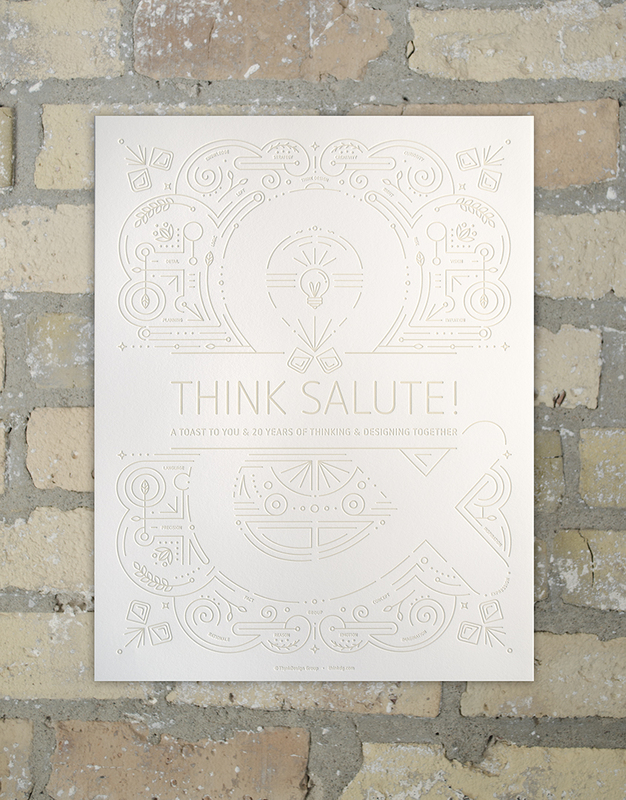 In a time of celebration, reflection, and gratitude, ThinkDesign Group recognized that over the past 20 years, many people have been a part of our world. “Group” is in our name for a reason­—it’s the coming together of like minds, utilizing the left & right sides of our brain—because we’re more than just ourselves. Together, we have problem-solved, developed, brainstormed, tested, collaborated & created—and for that, we salute everyone that has been a part of (and continues to be a part of) our journey!